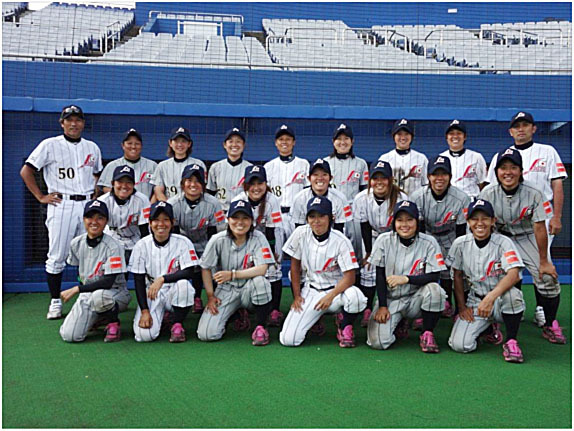 (Matsuyama): The Japanese Women’s National Team finalized its 20-women roster on July 22. It includes Ayako Rokkoku, recipient of 2010 IBAF Female Athlete of the Year, and 5 professional players for the first time. The entire list can be found in “Women” in this website. World Cup in Edmonton, Canada (August 10 – 19, 2012).